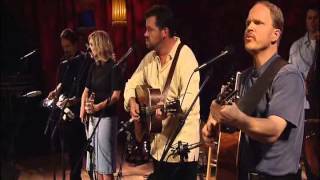 Amazon.com: Alison Krauss & Union Station Live: Alison Krauss, Union Station, Dan Tyminski: Movies & TV ... 2002 at The Louisville Palace in Louisville, KY.
Alison Krauss & Union Station (Jerry Douglass, Dan Tyminski, Ron Block, Barry Bales) ... Ron Block, Barry Bales) perform "The Boy Who Wouldn't Hoe Corn". album · 2002 Alison Krauss + Union Station Live ... Alison Krauss & Union Station 3:46: 2: Choctaw ... Live At Louisville Palace, USA/2002. Waylon Jennings & Willie Nelson - The Outlaw Movement in Country Music Full Episode!